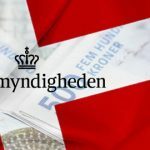 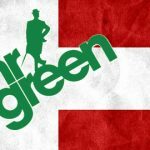 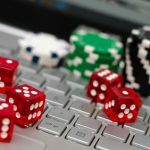 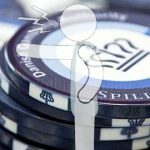 Denmark's Spillemyndigheden regulatory agency warns its online gambling licensees to ensure their 'free' bonus offers aren's misleading customers. 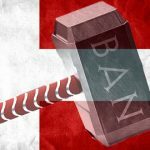 The Danish gambling regulator has dropped the hammer on a number of websites it says has been operating illegally in the country. 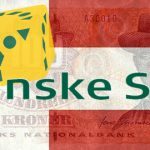 Denmark's regulated online casino revenue increases its share of the overall market pie at the expense of other verticals, particularly sports betting. 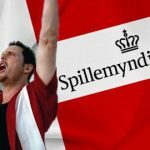 Danske Spil CEO suggests Denmark impose a UK-style prohibition on gambling advertising during televised live sports events. 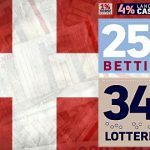 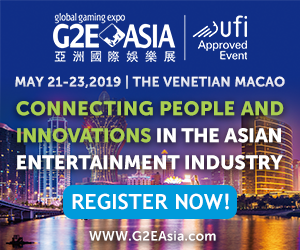 Denmark's gambling regulatory agency hails victory in fight against illegal online gambling market, says number of offending sites is 'continuously low." 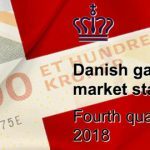 Denmark's regulated gambling market nearly hit an all-time revenue high in Q3 despite land-based gambling sinking to record lows.